Start taking classes at Kaiser Fitness and MediSpa and other studios! The Kaiser Fit Club is a personal training facility with exceptional group fitness classes. 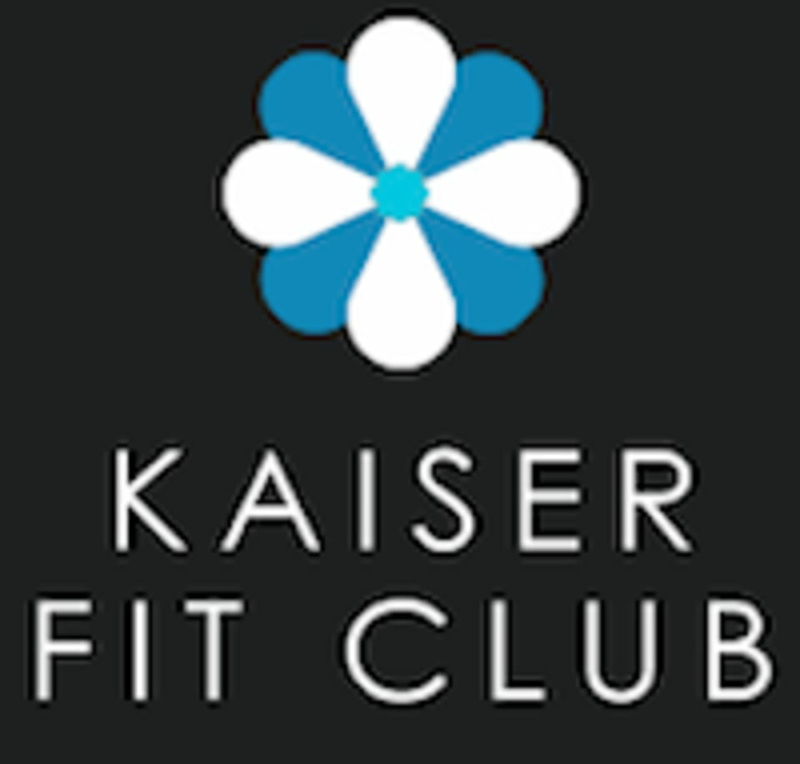 Their personal trainers, fitness instructors and the rest of the friendly team at The Kaiser Fit Club are dedicated to weight loss, fitness and performance solutions to target your unique needs, whether you are a beginner or a highly skilled athlete. The center piece of their facility is the TRX Suspension Trainer and the TRX Rip Cords! They have truly found a smarter and safer way to exercise. Whether you are taking a TRX class or one of their mix classes you can be assured that you are going to burn calories, tone muscles and build up an amazing core strength under the supervision of the top trainers in Monmouth County.